Group shopping can increase revenue and introduce your brand to potential customers. But all group-buying sites are not equal. 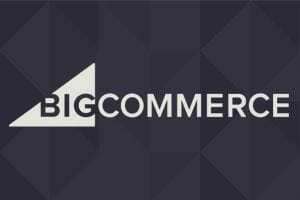 Merchants must select the right group-buying platform that best benefits their businesses — especially small business owners unable to mark products down enough to take advantage of the group buy. Below are steps to setting up accounts with Groupon and LivingSocial. 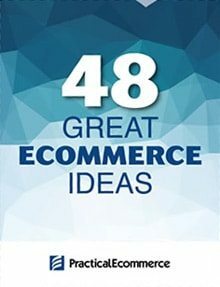 Additionally, I’ve listed alternatives to Groupon and LivingSocial that could appeal to smaller business. 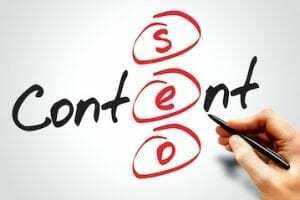 These services can drive a lot of traffic to your company’s website due to their large presence and brand recognition alone. Both Groupon and LivingSocial uses the power of collective buying to generate that traffic and purchases on your site, meaning if a pre-determined amount of potential customers do not buy the product deal, no one will get the deal. Regardless, it encourages word-of-mouth discussion of your product or business amongst personal networks, as users seek out other potential customers to buy into the deal with them. Setting up featured deals for your products with Groupon and LivingSocial is free, but they both will take a percentage — generally around 50 percent — of all sales from the deal offered for a featured product. Merchants need to consider the fact that these services take the 50 percent; a deal that is already significantly marked down (sometimes by a minimum of 50 percent) from the original price can translate into significant loses for a business, especially small businesses with a lower volume of sales. To justify these losses, many merchants see Groupon as more of a marketing, customer-acquisition opportunity. But these same factors can lead to awfully expensive marketing campaigns. So do the math yourself before listing a deal with any group-buying site. Begin by going to the GrouponWorks website, GrouponWorks.com. Click the “Merchant Services” button in the blue menu bar. Before setting up your deal, on the Merchant Services page, Groupon provides a handy tool called “Deal Optimization” to determine an approximate return-on-investment of running a Groupon deal for your individual business. It’s a good step to go through first to determine if your site, in general, has enough repeat customers and high enough sales to get the most out of the Groupon offer. 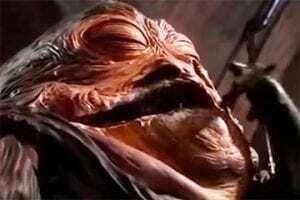 Click the “Deal Optimization” to begin. You’ll be taken to a calculator that will help determine the ROI. City. Simply fill in the city your business is located in. Category. Choose from “Activity/Service,” “Event,” “Food/Drink,” “Health/Beauty” or “Retail.” Select what best describes your store. Average Bill. Fill in the average sale amount your store takes in on single purchase. Keep your estimate on the low side if you are not certain. Percent of Repeat Customers. This is an approximation of what percentage of customers from this Groupon offer you think you can convert into repeat customers. Base this off of your own metrics of repeat customers for your shop. Number of Repeat Visits. Enter in a number of regular customers that purchase from your shop annually. Finally, click “Calculate Return” at the bottom and you’ll get an estimate of the actual ROI value that this deal may have on your business given the data you have entered. If you are satisfied with that estimate from the “Deal Optimization” calculator, you are ready to run a deal with Groupon. 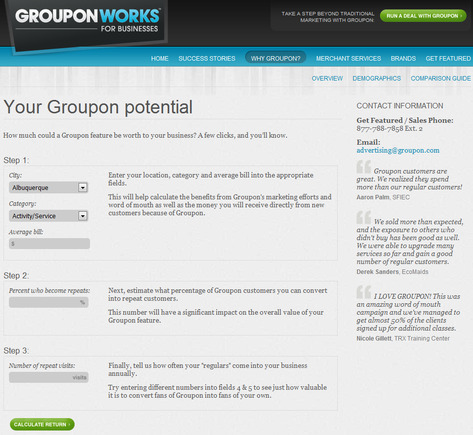 Begin by clicking the green “Run a Deal with Groupon” button at the top of the GrouponWorks page. This green button appears at the top of every page in GrouponWorks, if you get lost. You’ll be taken to an online form. Fill out all the fields about you and your business: name, contact information, what city you want the Groupon deal to run, URL to your website, any links from review sites like Yelp or CitySearch that your business may have, and then a brief description of your business. Then click “Submit.” And within 2-5 days a Groupon sales representative will contact you and help set up your deal, the date it will run and the parameters of the deal that best suits your company and goals of the coupon. Groupon has its own editorial department that writes up the copy and prepares the imagery for the offered deal. So once you have your deal scheduled with the Groupon sales representative, Groupon handles the rest from there. The day after your deal expires, consumers that purchased the deal will receive their Groupon coupons for your product or service, and that same day Groupon sends a check out to you with your cut of the deals purchased through Groupon. 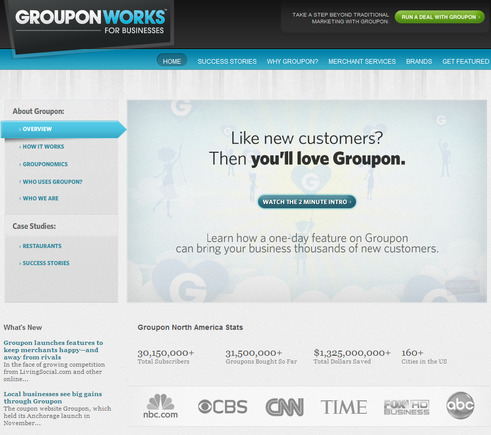 A new, free service Groupon offers to merchants is a store on Groupon’s site. Very similar to a Facebook page, it can be another way to take advantage of Groupon’s user traffic and not have to wait until you run a deal through the home page — your store has a page of its own that is always open. And as with featured product deals, Groupon takes approximately 50 percent of all sales from the deals you run from your custom Groupon shop. Having a Groupon store page has its benefits. You can run deals as often as you like from your own store page. Customers can then follow your store, similar to how they would on Facebook, and get a live feed from your store with any updates or deals you happen to publish. To start, go to the Groupon Stores section of the main Groupon site. Click the orange “Apply Now” button in the middle of the page. You’ll be asked to set up a Groupon account if you don’t already have one. Just enter in your name and email. Once you have your Groupon account set up, you can apply to create your shop. Enter in your business name, contact information and kind of goods or services you specialize in, business address, store URL and, finally, an image of your business. Once you submit, it takes 3-5 days to process. Then you’ll receive a confirmation email letting you know your store website is now viewable on Groupon. 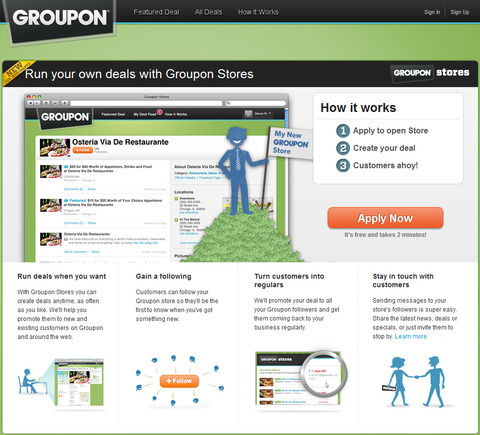 Once you are set up, you can start creating your own Groupon deals from your store hub. 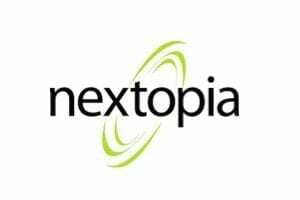 You can customize the amount of customers who can take advantage of deal, limit the parameters of the deal and include many of the same functions of a Groupon featured product deal. You can now be in contact with the customers that have already purchased Groupons from you, or with customers that eventually will purchase your Groupons. When a Groupon is purchased, the customer automatically “follows” your store. 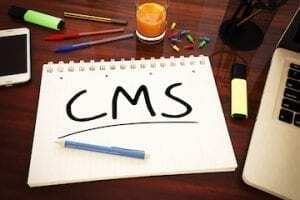 Potential customers can also choose to simply follow your store manually, similar to a Facebook. Setting up a shop on Groupon also allows you to take advantage of the Groupon featured product deal, so you can be running several deals through the various channels Groupon has set up for merchants. LivingSocial is similar to Groupon. It has no upfront costs to run a deal, but it takes approximately 50 percent of the proceeds. And, at LivingSocial, any deal run by a merchant starts at minimum of 50 percent off the original price. 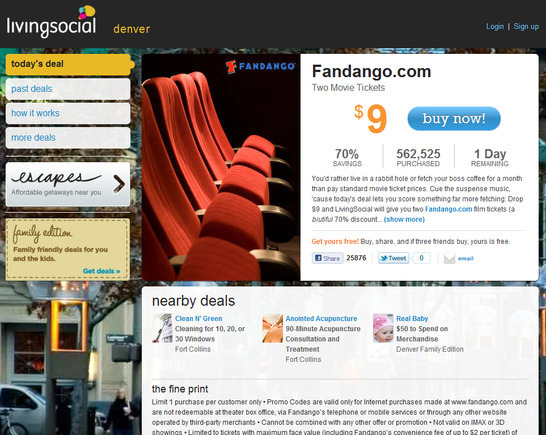 Start by going to the “Feature Your Business” page on the LivingSocial main site. Fill in your name, business name, contact info and business website URL. Within 2-5 days you’ll hear back from a LivingSocial sales representative, who will walk you through the deal you’d like to list. You will be asked to develop a compelling promotion for your goods and services. LivingSocial creates the content for the deal for the most part, but you have a little more influence with regards to the content of the deal, versus Groupon. 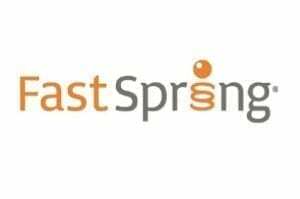 LivingSocial will then schedule the deal and if the minimum purchase requirement is met, the potential customers get to take advantage of the deal at your store. Within 15 days of the deal, LivingSocial sends you a check for the deals purchased through LivingSocial. If LivingSocial and Groupon don’t fit for your store, try these alternative group-buying sites to find the best fit for your individual store. BuyWithMe. 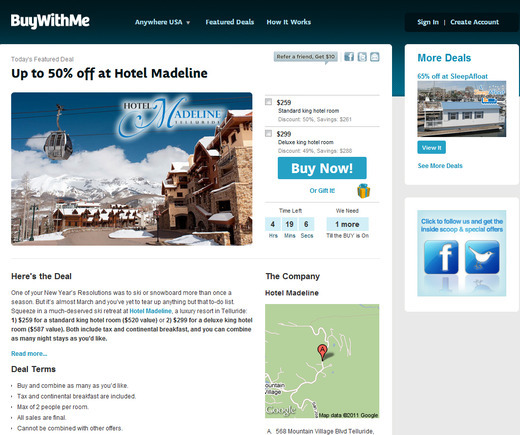 Not available in every city in the United States yet — but growing steadily — BuyWithMe offers a similar structure to the larger Groupon and LivingSocial sites, with the distinction being that BuyWithMe deals are generally offered for 2-4 days rather than the one-day-only style of Groupon and LivingSocial. Tippr. Tippr is limited to only 13 cities at the time of publication. 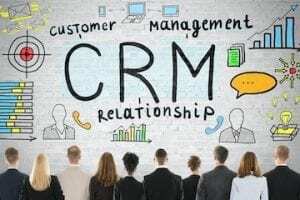 It is similar in structure to the larger group buying services, with the big difference being your potential customers get rewarded with an increasingly better deal with the more people that buy into the deal. HomeRun. HomeRun takes a similar percentage to that of the larger group deal sites. Similar to Tippr, the more customers that buy, the bigger the discount they receive. HalfOffDepot. HalfOffDepot takes a similar percentage as the larger group sites, but the deal structure is quite different. It features your business for a full day through various social media channels, offering at least 50 percent off a given product from your store as well as promoting your store on its website. KGBDeals. Combining many of the group site models, KGBDeals takes a similar percentage of each deal as the large group sites. 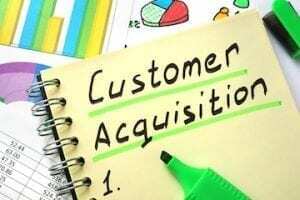 But it is flexible with merchants by offering both one-day-only deals and multi-day deals. ScoutMob. ScoutMob is limited to San Francisco, Atlanta and New York at the time of publication. But it has plans to expand to 10 more cities nationally. ScoutMob takes a smaller percentage of each deal (depending on the deal offered) as the larger group sites. Its deals differ in that merchants can offer simple percentage-off coupons for any good, service or amount spent. DealPop. DealPop is a small and local online business alternative to the larger group buying sites. Similar deal structures for merchants, but deals are advertised on the DealPop main page as well as WhitePages.com.